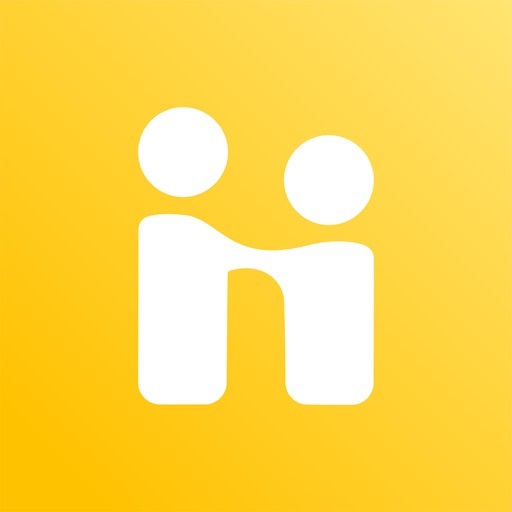 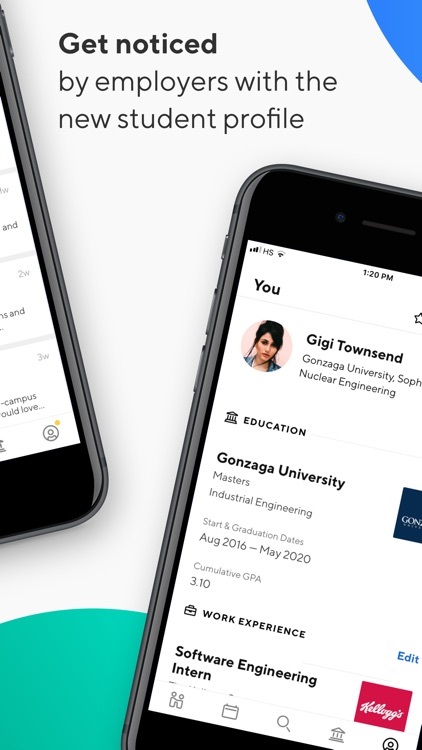 Handshake Jobs & Careers by Stryder Corp.
Handshake is the college-to-career network for more than 14M students and young alumni at 700 universities nationwide. 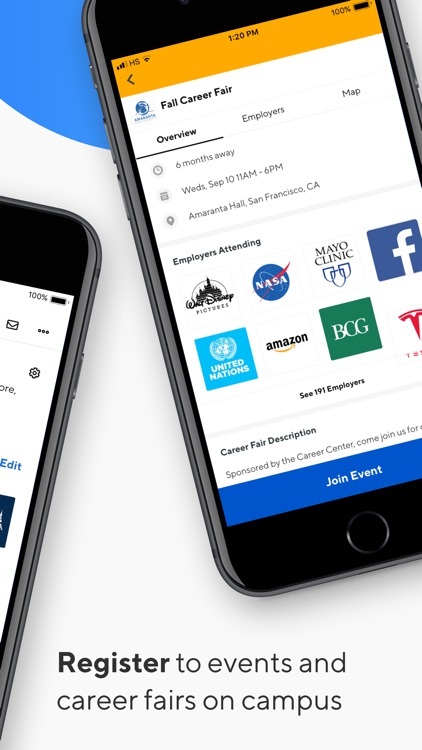 Discover and apply to jobs and internships from over 300K employers, with representation from 100% of the Fortune 500, including top financial institutions, cutting edge tech companies, leading design and marketing agencies, and nonprofits saving the world. 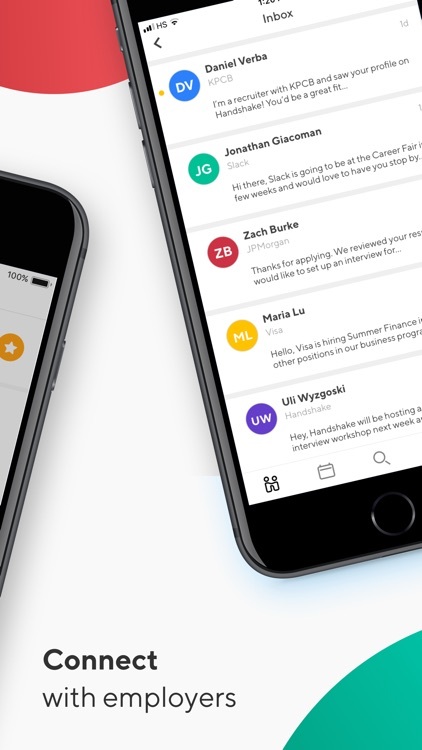 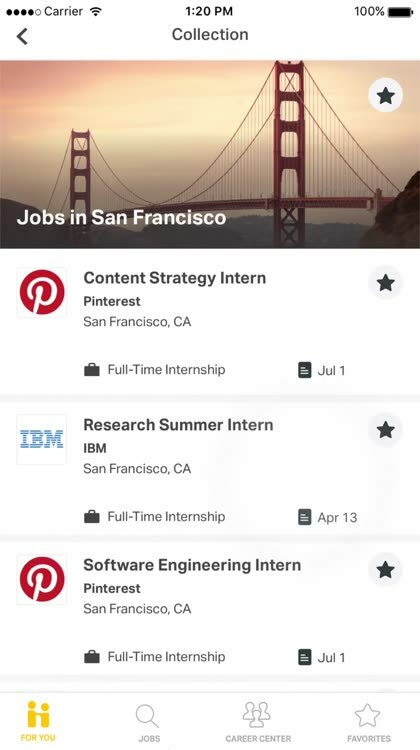 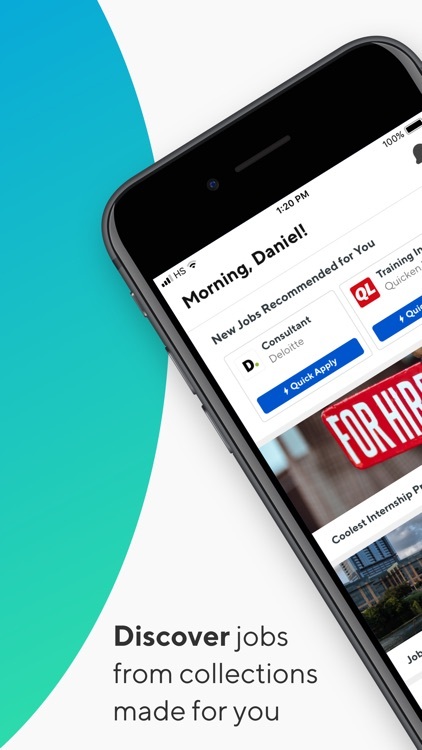 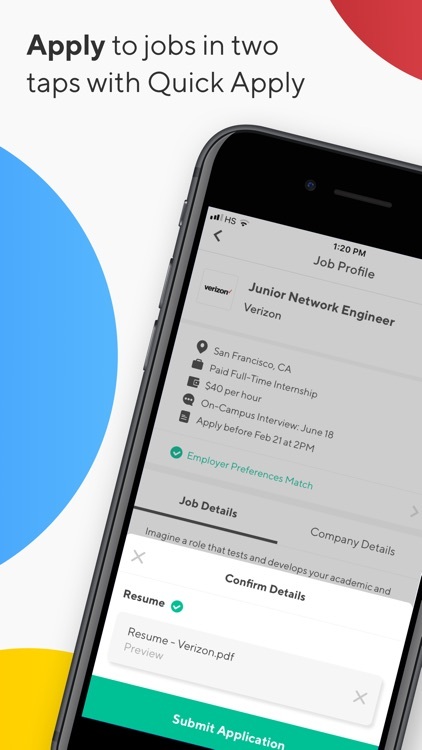 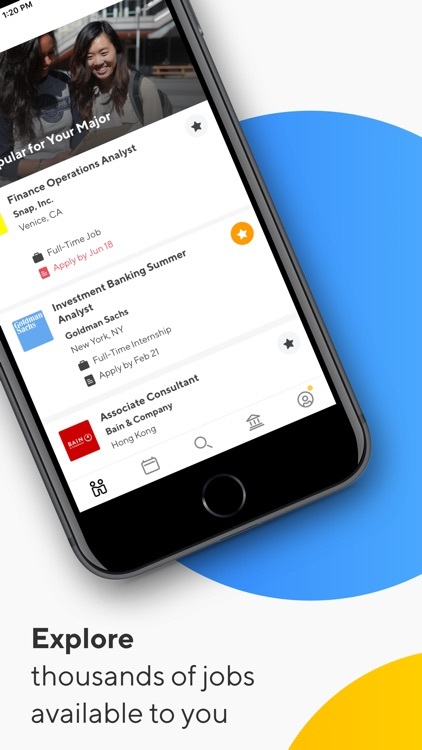 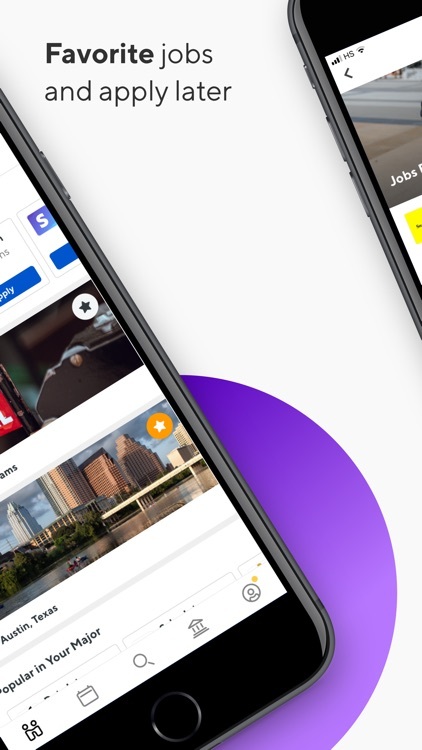 Job recommendations are curated based on your interests, skills, major, location preferences, and search history. 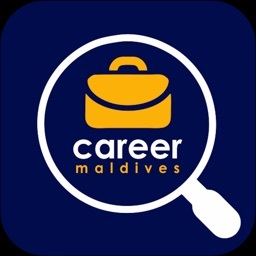 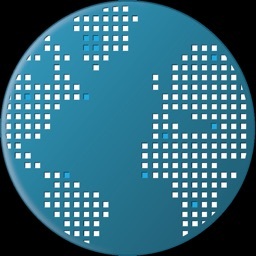 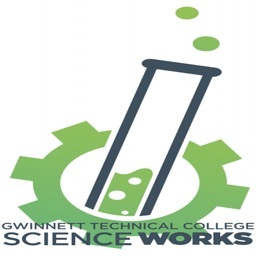 Discover and attend Events and Career fairs.